The caper plant is one of the main cultivations in Filicudi Island. 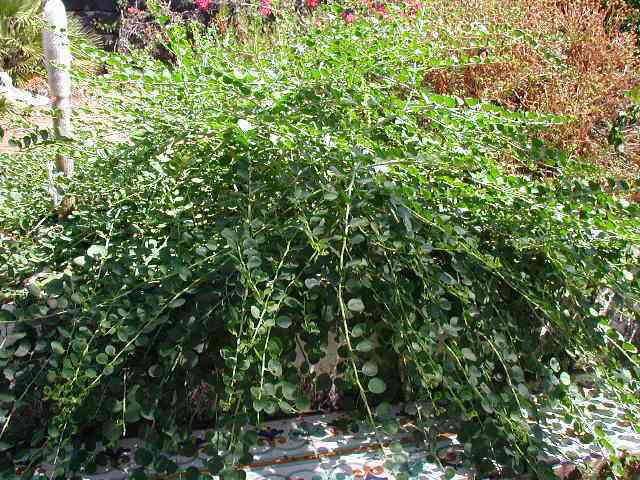 A very well-known product derived from the caper plant is the Caper Juice. It's new delicious formula contains NO Sugar! Even people on heavy diet can drink it a lot!